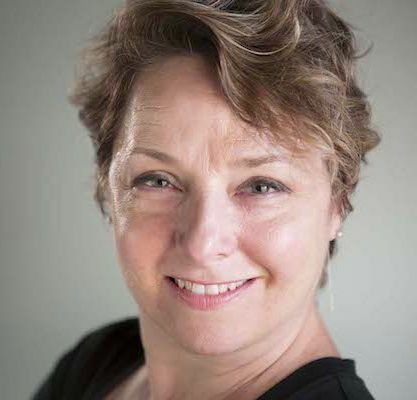 Vera Wagman: Director/Producer/Choreographer​ ​​has produced cultural events for the City of Santa/Monica Cultural Affairs Division while pursuing her graduate studies in Arts Leadership at USC’s Thornton School of Music. She has also produced fundraising events for non-profit organizations including Glorya Kaufman Presents Dance at The Music Center, Los Angeles Ballet, Operation Gratitude, The Wounded Warrior Project, and Art Share Los Angeles. As an independent filmmaker, short films written, directed and produced include Interlude (Hypnotic Films, Sundance Channel), High Noon (PBS’ “Are We On”), Gangsta Camp (Funny or Die) and Jeopardy, a documentary short film about an at-risk youth program in Los Angeles where the students who trained as boxers also learned how to dance. She has worked with Jason Alexander in developing film and television projects with his company, Angel Ark Productions. Vera started her career as a dancer with company credits including David Storey Danceworks/NY and Pennsylvania Dance Theatre where she worked with such innovative choreographers as Ohad Naharin, Kathryn Posin, Nina Weiner and Creach/Kester. ​Scott Whitham: Co-Director/Director of Photography recently directed an award-winning documentary about Zion Harvey, a young boy who received the worlds first pediatric dual hand transplant. Plans are underway to expand the project into a feature length film. He is also in production for a documentary about a 97 year-old B-17 pilot and the remarkable life he has lived. Scott has spent the last 25 years working with a wide range of clients in the commercial industry. Starting right out of college, he worked with several Fortune 500 companies (Merck Pharma, The Plaza Hotel and Tropicana Casino) to help create the right kinds of marketing messages to reach a diverse audience. He continues to bring his mad skills to other clients including include National Geographic, A&E Network, AT&T, Comcast, Bristol Myers-Squibb, The Boys & Girls Club, Beneficial Bank, BMW, MASN Sports Network, Novartis and Lockheed Martin. Russel Rothberg: Producer is currently Co-Executive Producer for the second season of Knightfall/The History Channel. He also directed and produced his first comedy short, Happy Happy Bang Bang, co-produced by Vera Wagman, which recently screened at the 2018 Hollywood Reel Independent Film Festival. Previously, he was Head of Development and Production for the new start-up venture between Awesomeness TV and Verizon creating mobile premium short form programming. 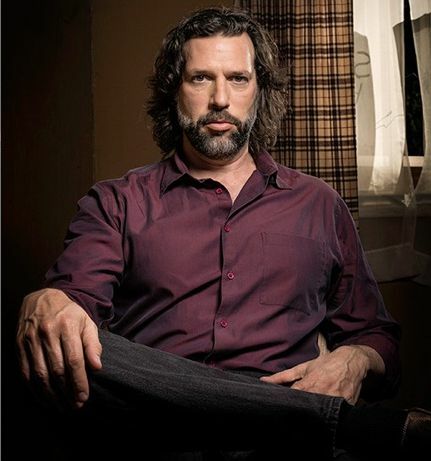 As Executive Vice President, Drama Development at Universal Television, Rothberg developed several series including Bates Motel, The Path, Chicago Fire, Shades of Blue, Emerald City and Midnight, Texas.Russell also served as Vice President of Current Programming for Fox Broadcasting Company where he oversaw 24, House, Bones, American Dad and The Sarah Connor Chronicles. Before moving to Los Angeles, Rothberg started his career as an actor-writer director in New York’s Off-Broadway theatre with an original play, Life After Death at the Intar Theatre.